Responsibility for plan investments starts at the plan’s inception when investments are first selected and continues through ongoing monitoring of plan operations and investments. Morningstar Investment Management LLC is designed to help fulfill this responsibility. 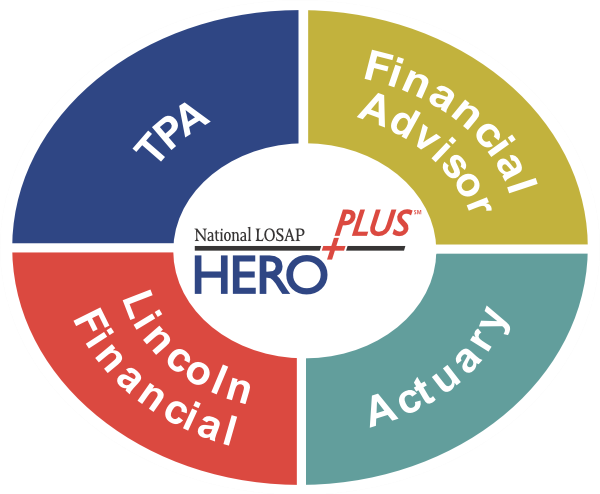 Morningstar, who acts as an investment advice fiduciary for ERISA based plans, has agreed to act in the same capacity using the same methodology for the HEROPLUS℠ program, which will be of significant assistance for those sponsors that may have state fiduciary standards and requirements in sponsoring a LOSAP plan. Fiduciary responsibility for monitoring investment options and making recommendations regarding selection and deselection.